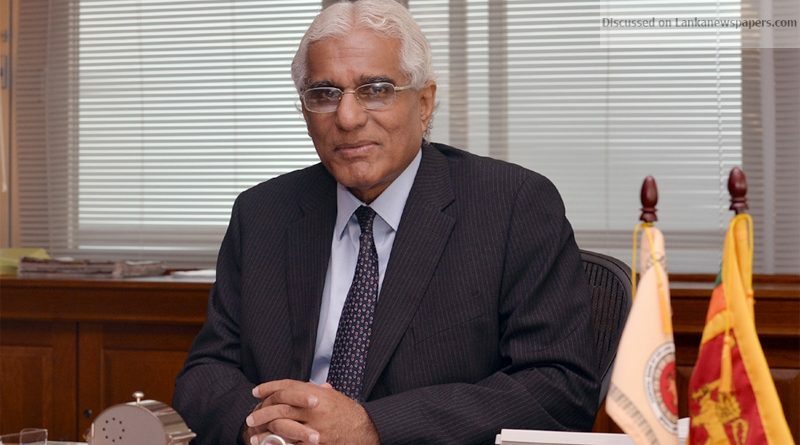 There has been no decision to take over the Samurdhi Bank under the Central Bank, Central Bank Governor, Dr. Indrajit Coomaraswamy said. The Governor highlighted this at a special media briefing held at the Central Bank headquarters yesterday morning. He said the Central Bank would only play a monitoring role in the bank but would not take action to take it under their wing.